Northern Fire Equipment is a fire apparatus and equipment company located about six miles north of Watertown, New York. 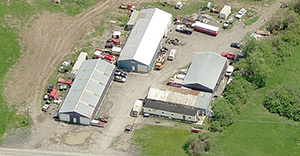 We have over 12,000 square feet of repair facilities, and eleven employees. Our employees' combine for over 150 years of experience. We've been in business since 1979, and have State and NAEVT certifications. Due to the complexity of today's fire apparatus, Northern Fire Equipment strongly feels, as part of your fire apparatus purchase, that you should strongly consider service and support after the sale. Salesmen are everywhere, but it is important to consider what is available for service and support after the delivery. 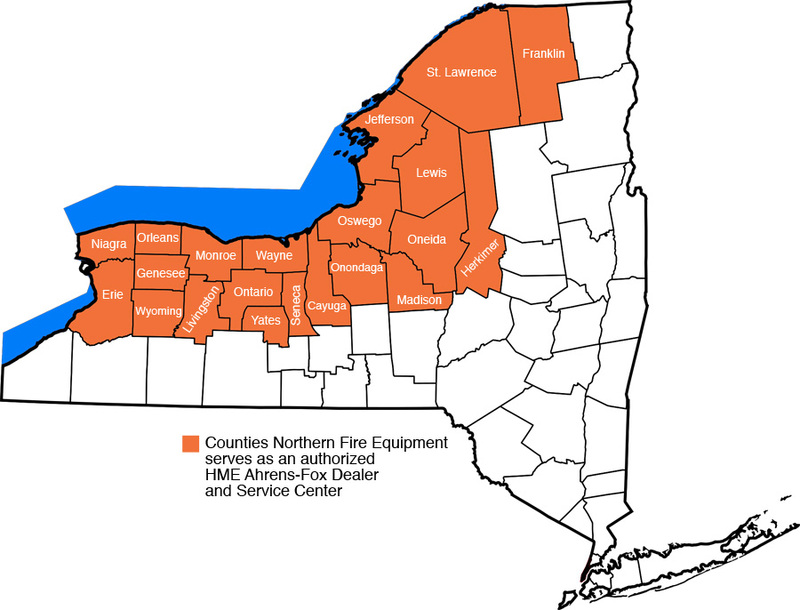 Northern Fire Equipment is an authorized HME Ahrens-Fox Dealer and Service Center. We own and operate two mobile service vehicles, as well as a full repair facility in Watertown, New York. HME Ahrens-Fox Fire Apparatus leads the industry in the custom design and manufacture of emergency response vehicles. HME Ahrens-Fox is known for its heavy duty construction materials and design process that gives the customer input into how the truck will be built. Because no two departments are alike we created the HME Ahrens-Fox® fire apparatus, anything and everything you wanted a fire truck to be. It is perhaps the most revered and respected apparatus in the industry. Click here to learn more about HME Ahrens-Fox and check out HME apparatus we've delivered.